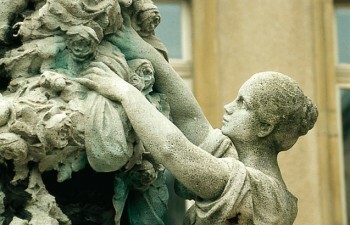 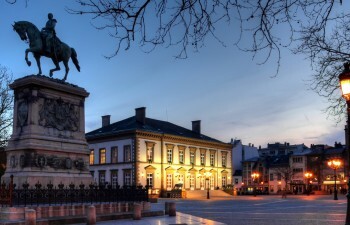 The capital of the Grand Duchy is home to many unexpected treasures. 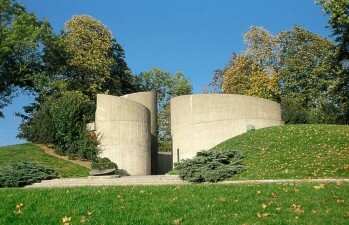 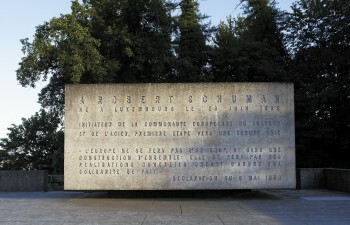 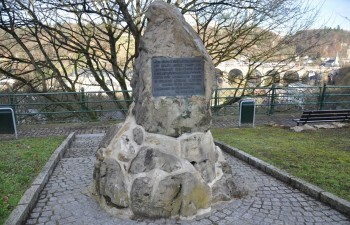 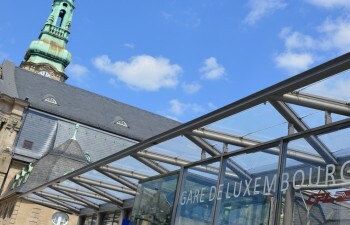 The network of underground galleries carved in the rock, the memorial monument "Gëlle Fra" erected in memory of the Luxembourg soldiers who fought during the First World War or the equestrian statue of King-Grand Duke William II of Orange-Nassau are fascinating testimonies to the history of the city. 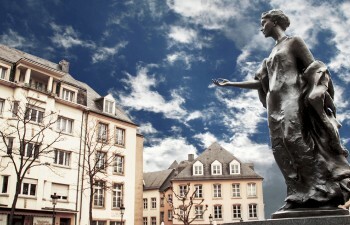 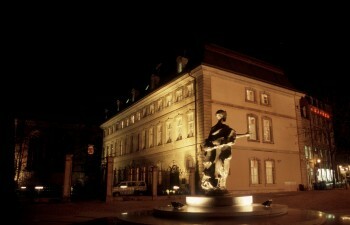 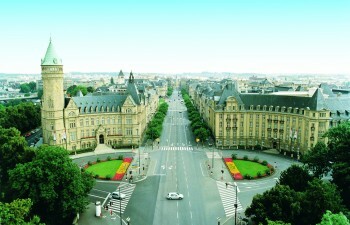 Luxembourg City invites you on an exciting journey into the past. 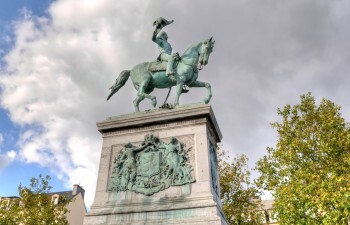 Monuments, visitor attractions, where fortified bastions and ditches reflect the rich heritage of the capital, along with numerous statues that bear witness to the heritage that gives the city its unique character. 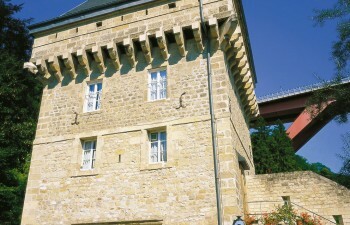 Immerse yourself in the past of over a thousand years ago in the old fortified town, formerly dubbed the "Gibraltar of the North"! 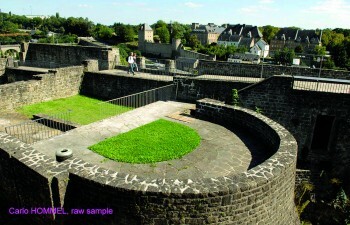 UNESCO declared the powerful bastions and the old city, whose history is no less rich, as a World Heritage site in 1994. 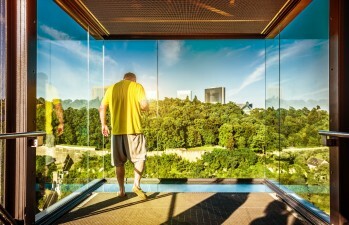 Your imagination will run wild in the subterranean network of casemates, and the view from "the most beautiful balcony of Europe" will fascinate you just as it has fascinated those who came before you. 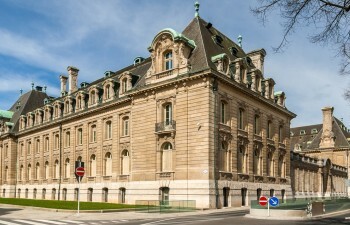 The Grand Ducal Palace, residence of the Grand Duke, boasts one of the most beautiful façades in the city (Flemish Renaissance, 16th century). 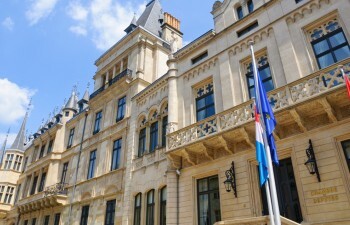 The magnificent interior rooms in this princely setting are open to the public in the summer and give visitors an overview of Luxembourg’s monarchy. 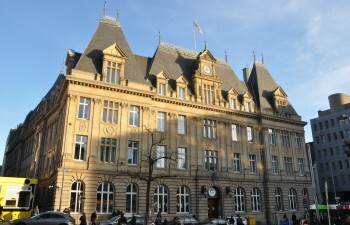 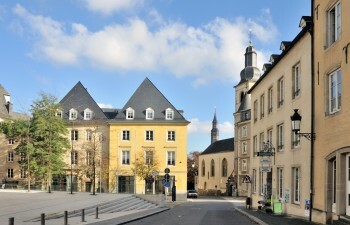 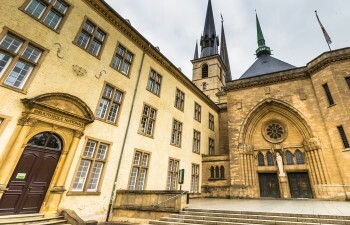 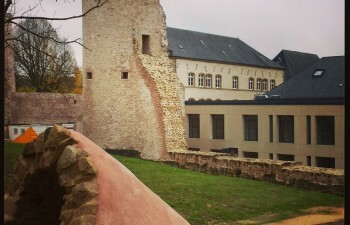 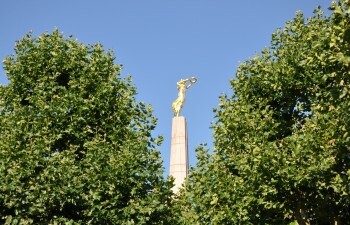 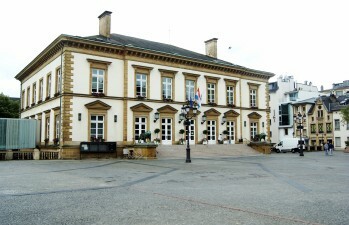 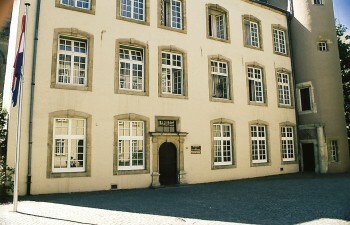 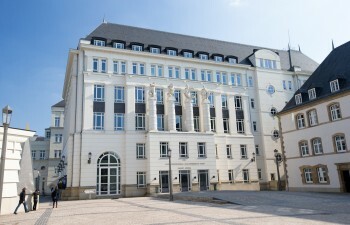 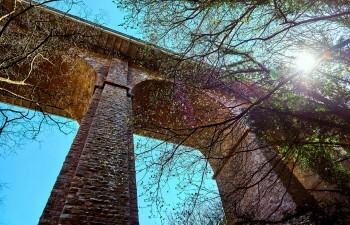 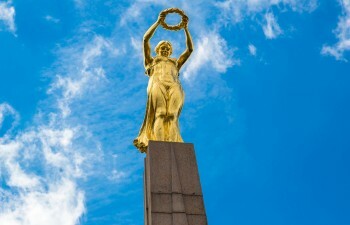 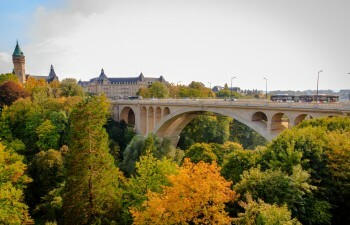 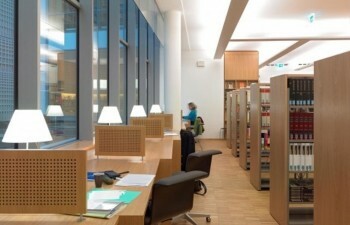 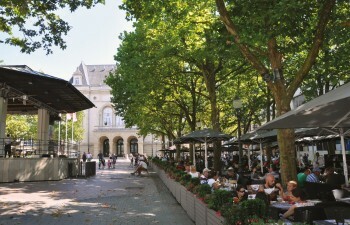 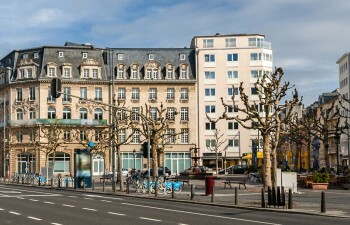 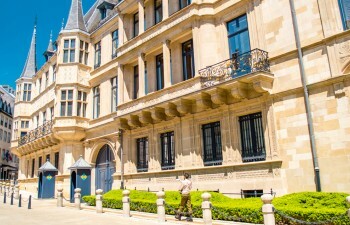 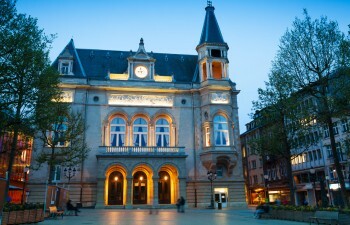 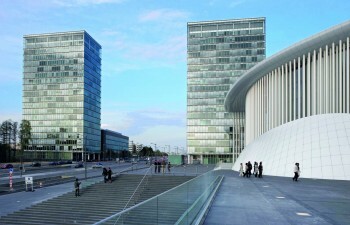 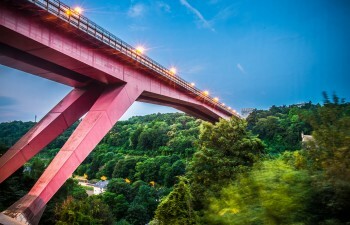 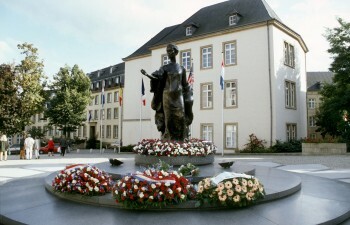 Luxembourg City - a meeting with a fascinating past!